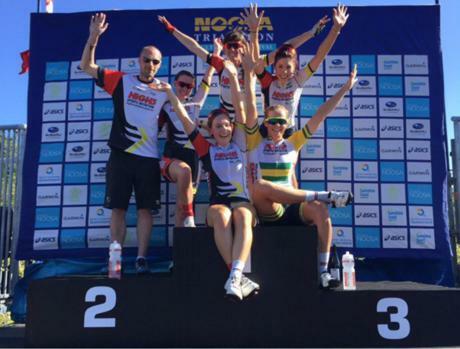 Georgia Baker has capped a stunning team effort to take out the 2015 Noosa Australian Open Criterium, beating home Sarah Roy and Kristina Clonan. The pace was high from the start, and the High5 Dream Team used their strength in numbers to their advantage from the outset. 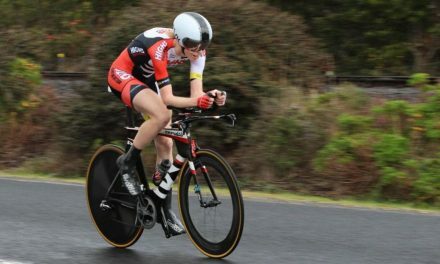 In the closing stages Tessa Fabry attacked hard, forcing the peloton lead by Shara Gillow to respond. 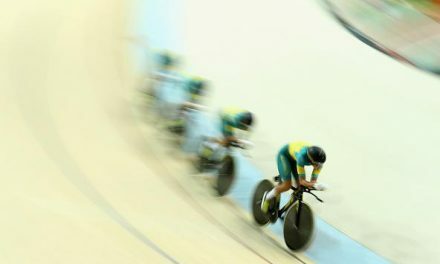 As the race entered the final lap, Kendelle Hodges put everything on the line for her teammate Baker, driving the peloton towards the final corner. Coming into the sprint it was Georgia Baker who hit out first, crossing the line with her arms raised in triumph. 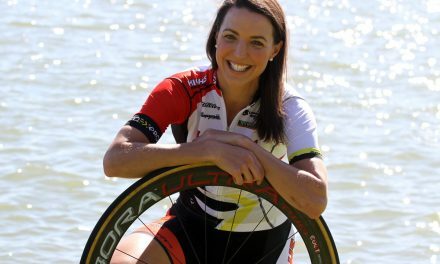 “It’s really special for me to win this race, it’s the first time I’ve been to Noosa. There were a couple of times I heard the commentator mention my dad so it was a bit tough out there, and I think he definitely got me through it today, and it was awesome to have my family here to support me” added Baker.